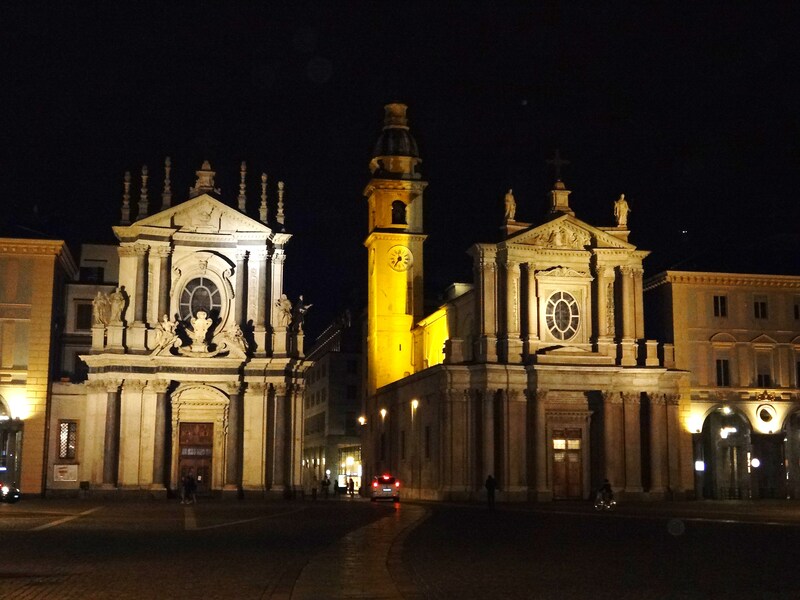 In a splendid location, situated at the foot of the Alps in north-west Italy, Turin (Torino), the capital of Piedmont, is an extraordinary city like no other in the Bel Paese. 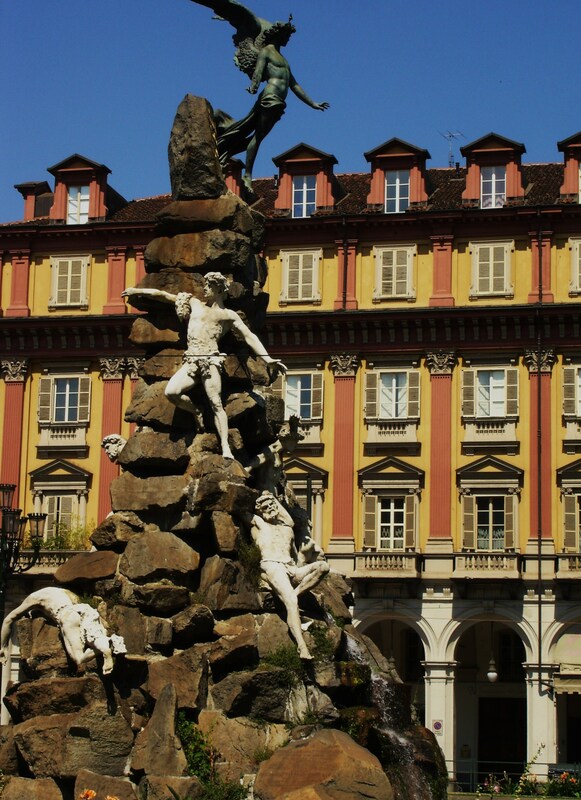 As the first capital of Italy after Unification in 1861, Turin has become synonymous with design, innovation and reinvention. 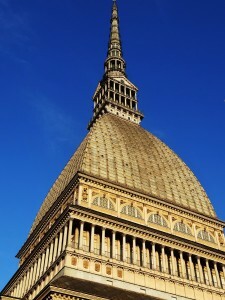 Turin and the rest of the Piedmont region have given the world Barolo wine, Lenci ceramics, Fiat cars, Fila and Kappa sportswear, Alessi household goods, Ferrero and Caffarel confectionary, Gianduja chocolates, Lavazza coffee, Martini-Bacardi, Campari, Asti Spumante, the Slow Food movement, Primo Levi, the Torino and Juventus football teams and the popular Borsalino hat. 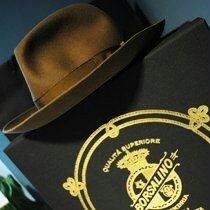 What’s more being awarded the Winter Olympics 2006 represented a golden opportunity to showcase Italy’s hidden gem. But when did it all begin? 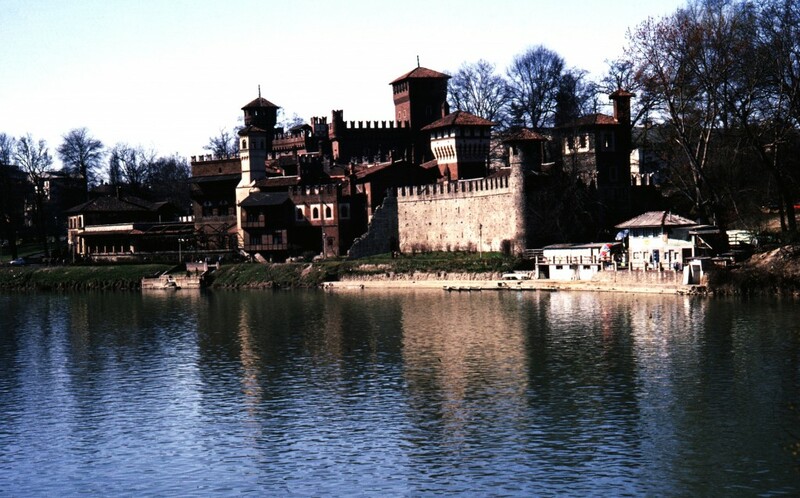 How about some history of Turin. Settlements in the area dating back to Paleolithic and Neolithic times are known to have existed. Ligurian and Celtic tribes settled on the surrounding plain and mountain areas, which were used as trade routes for many years, until the Romans came, in the reign of Augustus. Roman Turin was known as Augusta Taurinorum. Augustus laid Turin out following the traditional Roman grid plan, which we can still see today. 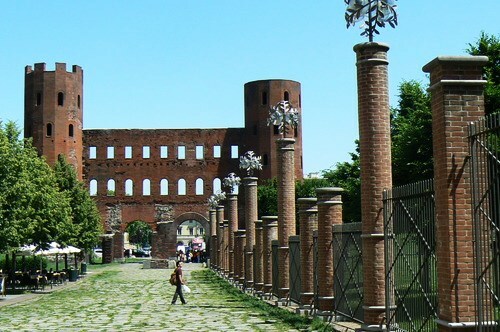 The main Roman area was along present day via Garibaldi from Palazzo Madama to via della Consolata and south from Porta Palatina, the Roman gate to the city which stands opposite the Duomo. It is said that Julius Caesar founded the settlement after the original one had been razed to the ground in 218 BC by the Carthagian General Hannibal who famously crossed the Alps in winter with over 30,000 men and approximately 30 elephants. Caesar found the devastated area a convenient place to base himself and from which to advance into France and then onto Britain in 58 BC. However, the House of Savoy, who made Turin their capital in the mid-16th century, offered a rather different interpretation as to how the city came to be settled, with the discovery of a stone carving dedicated to the Egyptian goddess Isis. The followers of Isis were responsible for the introduction of the cult of the bull (toro) god Apis to the area where Turin now stands. The Savoy Dynasty has been arguably the most influential of Turin’s ruling families and by the mid-16th century, they had transferred their seat of power from Chambery to Turin. The Savoys, who first ruled as Counts in the 11th century under their founder Umberto Biancomano I, were subsequently upgraded to Dukes in 1416 and later in 1713 they reached the pinnacle of their powers as Kings. It was, in fact, under Savoy rule that the region first became known as Pedemontum (foot of the mountains) which was later Italianised to Piemonte (Piedmont) in 1424 when Amedeo VIII made his son Duke of Piemonte. The French occupied much of Piedmont and Savoy during a 65-year struggle between France and Spain for control over the Italian peninsula. The Spanish largely controlled much of modern day Italy and had a significant influence over other regions but the Treaty of Cateau-Cambresis restored the Savoys’ territories to their rightful owner, Emanuele Filiberto of Savoy in 1559. 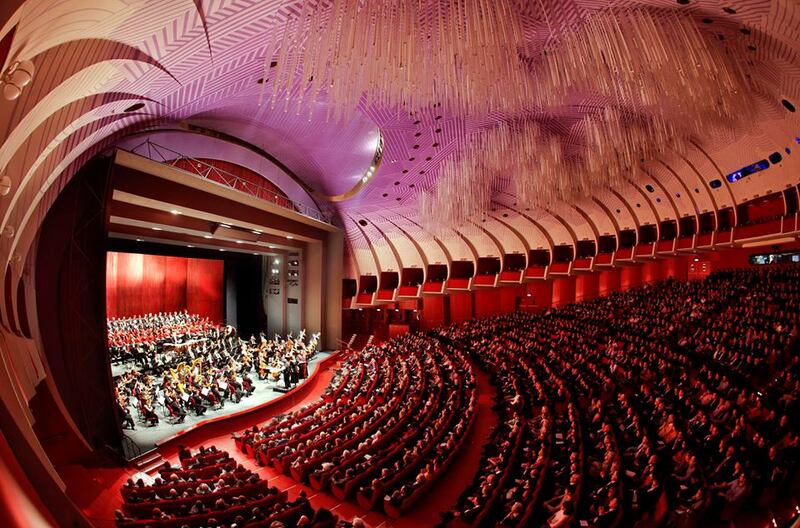 Emanuele Filiberto and Carlo Emanuele I then set about turning Turin into a dazzling, Baroque vision of majestic splendour through a programme of building and infrastructural works fit for the royal capital. Significantly, they built the Mastio della Cittadella to protect against French invasion and monumental edifices of wealth and power sprung up, designed and built by the greatest Italian architects of the time with the best examples coming in the early years of the 18th century. Guarino Guarini (1624-83) designed the Church of San Lorenzo in Piazza Castello and the Chapel of the Holy Shroud annexed to the Duomo. 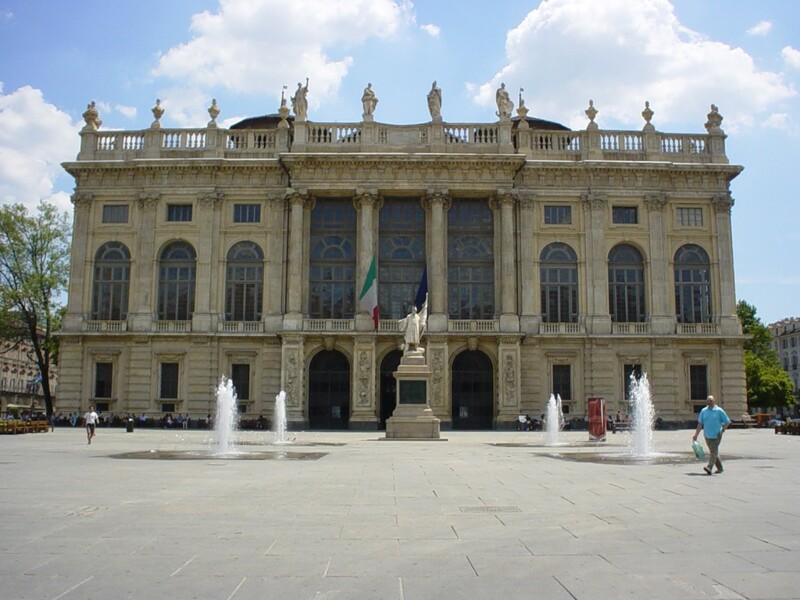 Filippo Juvarra (1678-1736) designed the west façade and the grand staircase in Palazzo Madama, the scissor staircase in Palazzo Reale, the burial church at Superga and Venaria Reale (some of the fine tourist attractions in Turin Italy). The brilliant feat of engineering that is the Mastio della Cittadella and the maze of underground tunnels that lead off from it were essential defences against French invasions. French sieges became a feature of these years through royal politicking and strategic marriage alliances in 1640 and 1706. 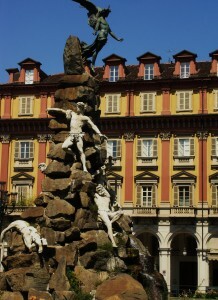 Strategic land battles during Il Risorgimento continued with a nationalist movement in the 19th century that led to Italy’s unification and Turin established as Italy’s first capital. Key players were the populist Giuseppe Mazzini (1805-72) and Giuseppe Garibaldi (1807-82) the former who fought in the latter’s army and founded the Giovine Italia movement from exile in Marseille. Giuseppe Garibaldi (1807-82) was the armed soldier wing of the Risorgimento: a maverick, idealist and romantic who continued his guerrilla war well after the ruling class had called a truce. Important to the pro-unification of the ruling class were Massimo D’Azeglio who was Prime Minister of the Kingdom of Piedmont-Sardinia and Camillo Benso, Count of Cavour (1810-61) who was the main architect of unification and became the first Prime Minister of a unified Italy. 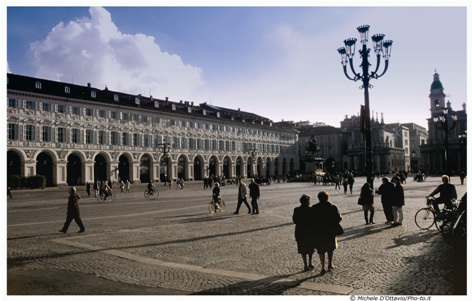 Cavour’s and subsequent politicians’ economic reforms paved the way for the development of large industries in Turin and Piedmont: textiles, metalwork, chemicals, agriculture, business machinery, design and engineering. 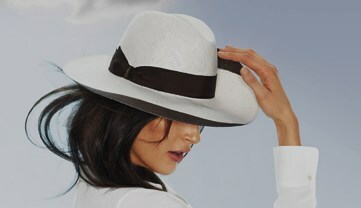 Some of the big names to emerge were Olivetti in 1908 and Fiat in 1899. Further achievements came in 1904 when Arturo Ambrosio built Italy’s first cinema studio. 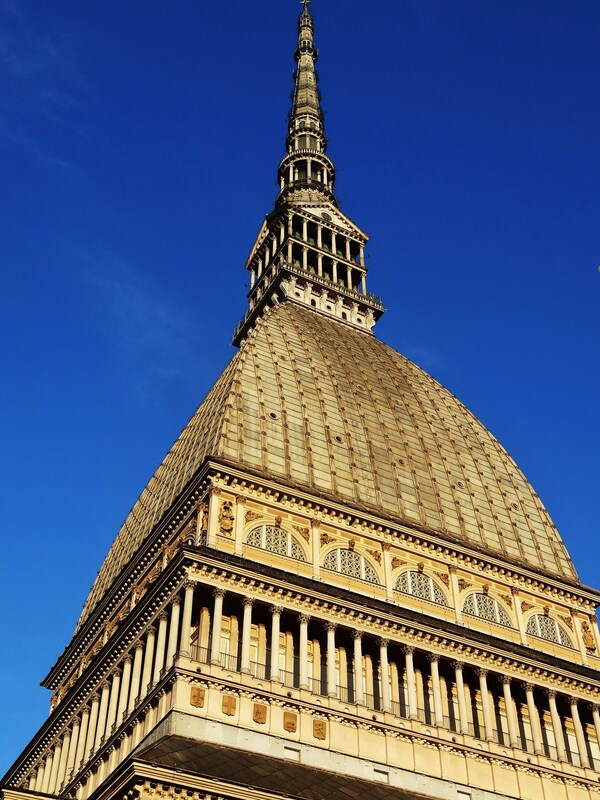 Turin’s economic boom continued with Fiat turning its hand to manufacturing military equipment during the war years and post-war jobs lured thousands of migrants from the south leading to a population and housing boom. Over recent years the global economic downturn, has led to significant restructuring with the result being that most manufacturing is now off shore. However, Fiat’s Headquarters and main design and development departments are still in Turin. 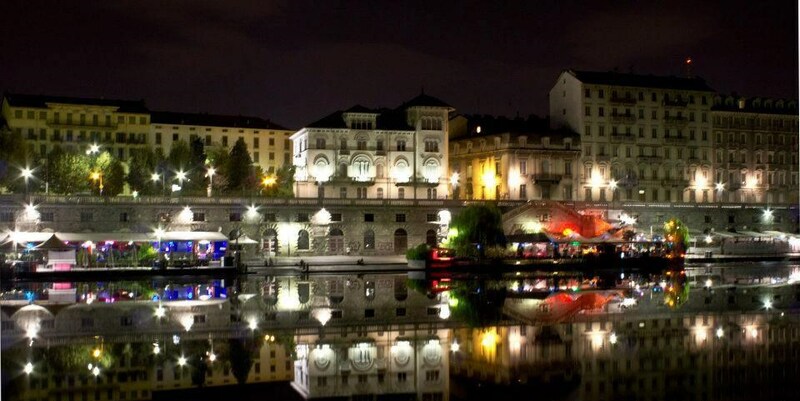 Steeped in a rich cultural heritage Turin is a Baroque gem, a bright, fun place weaving a traditional, intellectual, royal, bohemian, industrial and esoteric history with progressive creativity, a vibrant modern art and music scene and, of course, delectable cuisine. A magical place to be discovered.